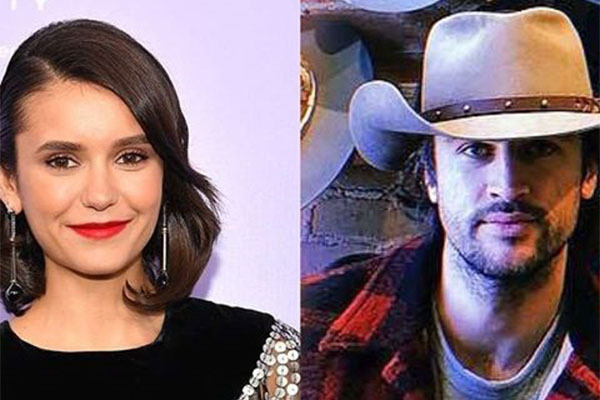 Home / Who is Nina Dobrev’s New Boyfriend Grant Mellon? 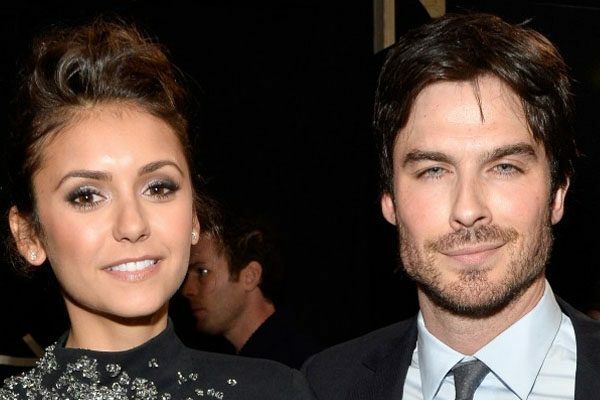 Sorry folks, but looks like Nina Dobrev is off the market as she has found the man of her dreams. At the moment, Nina Dobrev is in a loving relationship with her boyfriend Grant Mellon. Nina Dobrev’s boyfriend, Grant Mellon is a screenwriter and director. He was born to parents Grant Mellon Sr. and Janice Gray. He is famous for his guest appearance in Tyler Perry’s ‘If Loving You is Wrong.’ As for Grant Mellon’s girlfriend Nina, she is famous for her roles in Degrassi: The Next Generation, and American supernatural drama series The Vampire Diaries. Grant Mellon with his handsome and attractive physique has a good personality. Besides his professional career as a screenwriter and producer, he has varieties of interests. His posts on Instagram show that he loves to go to the gym, play snooker and has a passion for music. He possibly can play and sing better too. While leaving interest and hobbies aside for a while, he also spends a good time with family. Furthermore, Grant loves to hang out with friends and traveling. He also likes to participate in social campaigns to support minorities. Nina Dobrev best known for her outstanding roles in the TV show The Vampire Diaries is in a relationship with her beau Grant Mellon. The lovely new couple is often seen together on many occasions. The romantic couple once were spotted kissing at Super Bowl Parties. Nina Dobrev and her Boyfriend Grant Mellon have got a perfect loving relationship. Image Source: Instagram. They, however, have not publicly announced of their relationship, but Nina refers to the screenwriter Grant Mellon as her boyfriend amongst her friends. Mellon and Dobrev were seen together with Dobrev’s friend Julianne Hough and her husband Brooks Laich in Indonesia. During their time in Indonesia, we bet the adorable couples had the very best moments and they probably had spent a good time together. In later days the adorable couple was seen in Mexico supporting a human campaign. From the traveling to the humanitarian campaign, Dobrev and Mellon have enjoyed plenty of time together. Widespread rumors, on the other hand, say that Nina was in multiple relations before she met Mellon. It was said that she dated her former ex-boyfriends Ian Somerhalder, a fellow actor from the same TV series The Vampire Diaries and also Austin Stowell, an American actor in between the years of 2011 and 2016. Alongside that Nina was also linked with Scott Eastwood who unfortunately lost his girlfriend in a tragic airbag failure accident. Nina Dobrev alongside her alleged ex-boyfriend Ian Somerhalder. Image Source: Nikki Swift. But for now, Nina Dobrev’s ex-boyfriend Somerhalder has tied the knot with Nikki Reed, an American actress in 2015, and have a child. Prior to Mellon, Dobrev dated former ex-boyfriend Glen Powell, an American actor, writer, and producer. The former couple started a relationship after a short time of their friendship. 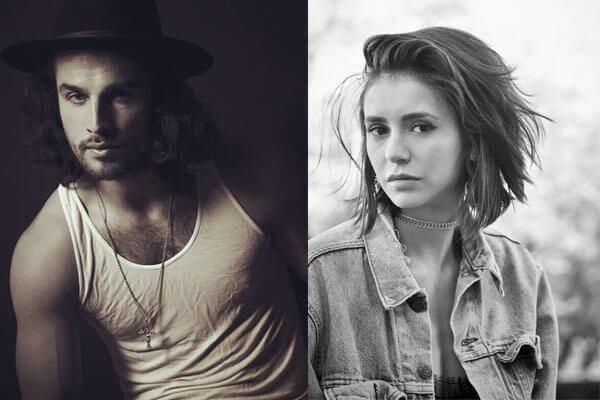 Let’s hope the love between Mellon and his girlfriend Nina Dobrev won’t fade away. And who knows that they might even take their relationship to the next level pretty soon.